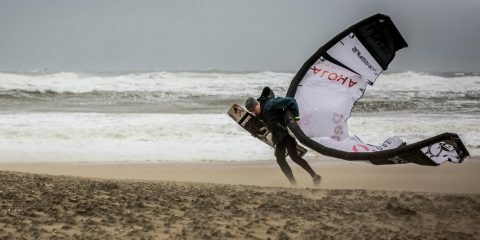 All Systems Go for the Virgin Kitesurfing Armada Festival! 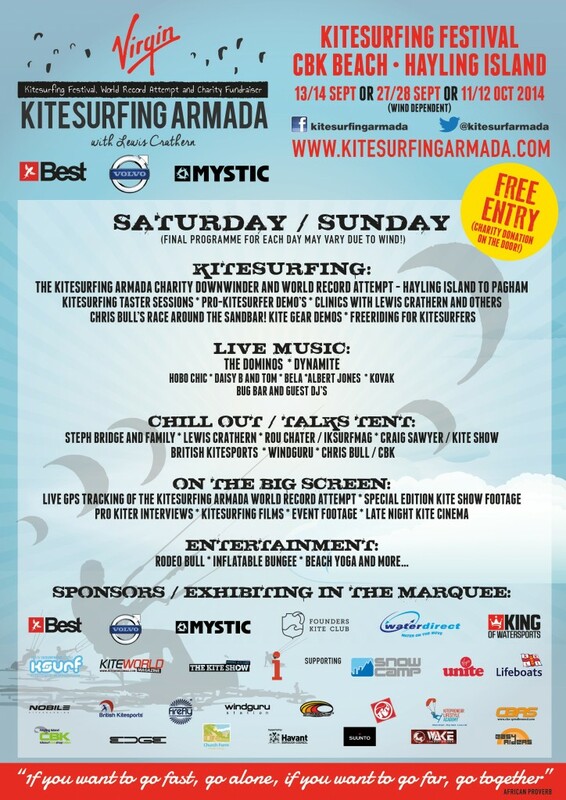 It’s been confirmed, the Virgin Kitesurfing Armada festival is on for this weekend! As a proud sponsor, King of Watersports can’t wait to join the attempt to break the Guinness World Record for the ‘Largest Parade of Kitesurfers’. For 2014, the Armada has an ambitious target to get over 500 GPS tracked kitesurfers to ride together on a mass downwinder between Hayling Island to Pagham, 15 miles down the coast. This 2 day kitesurfing festival features a selection of our top kite brands exhibiting their latest gear. Also, there will be pro kiter Q & A sessions, a big screen with live tracking of the kitesurfing and kite movie screenings, music, bars & entertainment, pro kiter demo’s, and taster sessions. The Kitesurfing Armada was founded in 2013 by youth charity Snow-Camp as a fundraising event to support their work with young people – they remain host charity for the event today. The RNLI and Virgin Unite came onboard and these 3 fantastic charities remain VKSA partners for 2014. 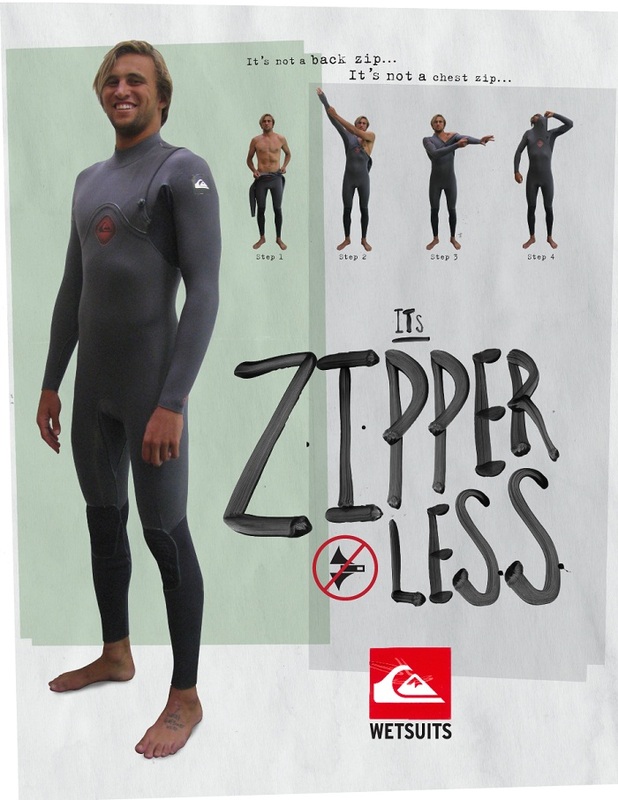 Last year, kitesurfers who particpated collectively raised over £70,000. This year, with your help, we hope to do even better. Donate here! 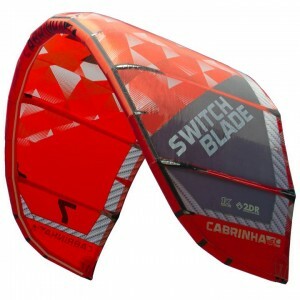 The Cabrinha Switchblade is a brilliant all round kite and the 11m and 12m will be perfect for the wind conditions this weekend. We have a couple in stock, so order quick if you want yours for the weekend! 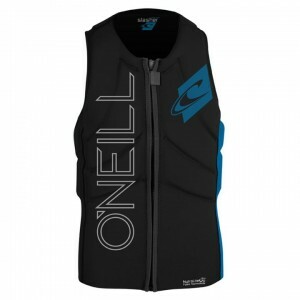 The best selling Slasher Kite Comp Impact Vest from O’Neill is our top pick! The extra light NytroLite foam makes all the difference to weight and freedom of movement. A top pick! Safety first! 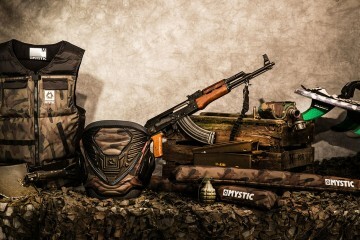 We recommend the One-Size-Fits-All Predator Helmet from Mystic. 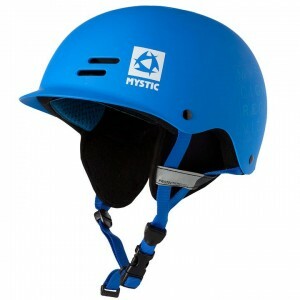 Available in Blue or Grey, this helmet always fits perfectly to you head! Lots more Kitesurfing kit and a full range of Stand Up Paddle Boards (incase the wind doesn’t blow!) at King of Watersports.